There is great benefit to using a DeLuca Fuel Products system on all your diesel automotive applications. 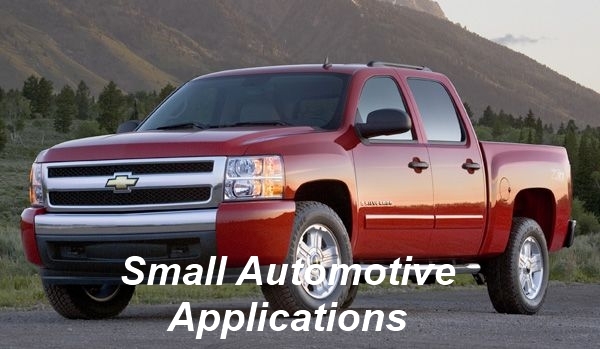 We offer systems for both small and large applications. 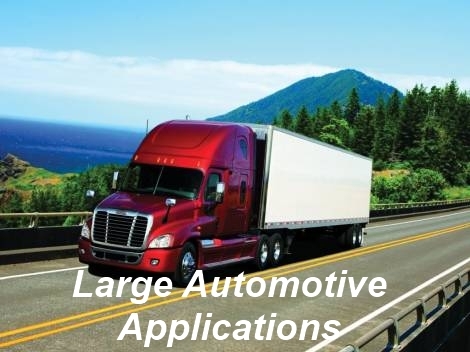 You have a choice of substituting either propane or natural gas on any automotive application.